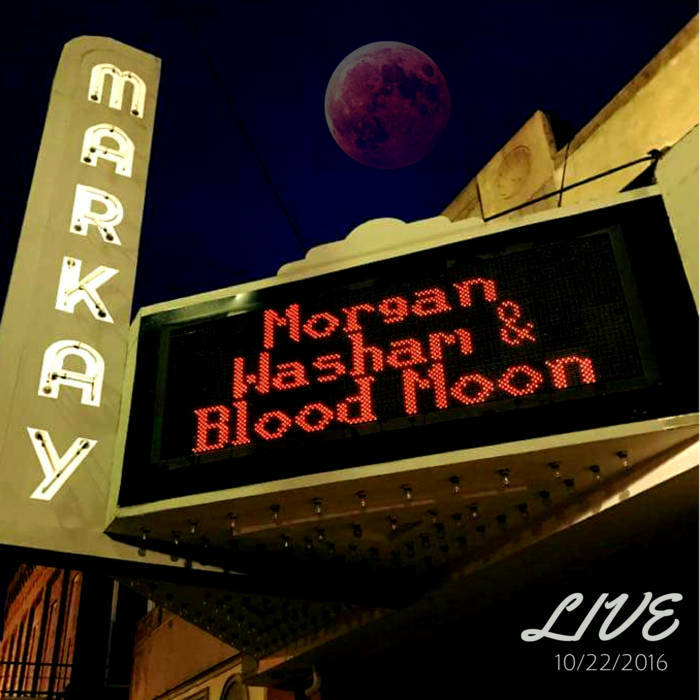 Morgan Washam & Blood Moon "Live 10/22/2016"
Album features excerpts from the bands performance at the Markay Theater in Jackson, Ohio on 10/22/2016. Includes unlimited streaming of Live 10/22/2016 via the free Bandcamp app, plus high-quality download in MP3, FLAC and more. 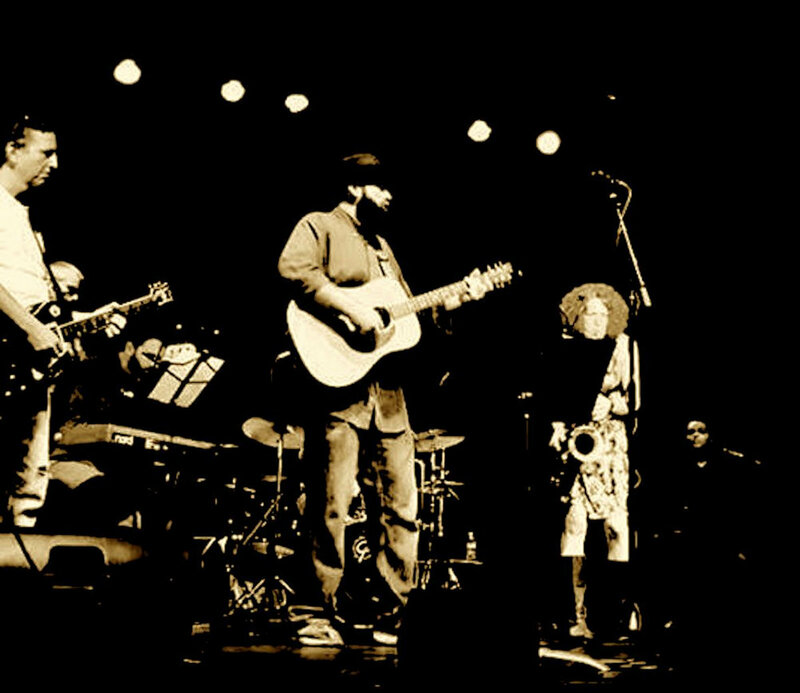 This is the band's first live album. 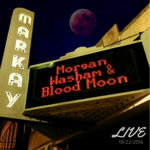 Recorded at the Markay Cultural Arts Center and Theater in Jackson, Ohio on October 22, 2016. 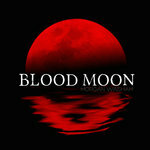 A portion of the proceeds from this recording goes to benefit homeless families in Appalachia. 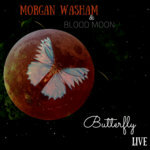 All songs written by Morgan Washam, except "My Sisters and Brothers in Christ" written by Charles Johnson copyright Songs of Universal, Inc.
Did you really make a difference or did you try? Did you real make a difference or did you try? At your back when your driving all night. The Mangroves they wish you fair well. The Captain’s about to set sail. Fall on down to my knees. I can weather the storm yes, and someday you know I’ll be free. Crawling on back to the sea. Shifting your gaze toward the town. Passing each window pane while embracing the strangest welcome that you’ve ever found.